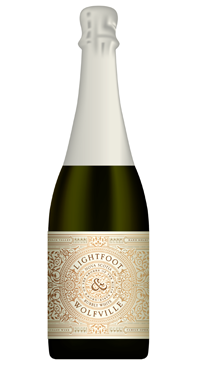 Bubbly White is an aromatic sparkling blend. 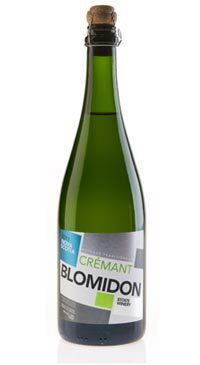 Fruity and floral, this wine is brimming with quintessential Nova Scotian freshness. 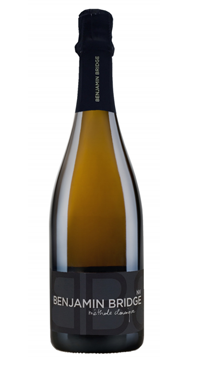 It is a blend of 35% Geisenheim-318, 30% Vidal, 15% Riesling, 15% Ortega, 5% Siegerrebe. Each variety making up this blend was handpicked and fermented separately in stainless steel. A base wine blend was created and transferred to pressure tank for secondary fermentation via Charmat Method, providing a delicate and persistent bubble. Given the desired aromatic style, lees contact time was kept short to preserve freshness and purity of primary fruit flavor. 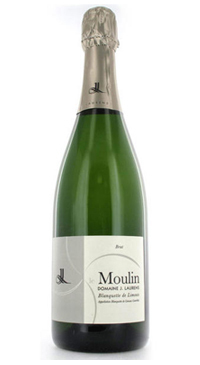 A wonderfully light, aromatic sparkling with fresh pear, peach blossom, hints of green apple and orange zest. 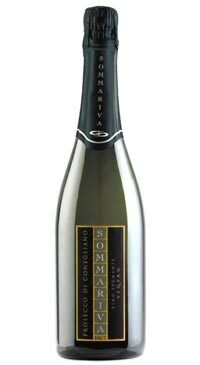 The fresh-fruit and floral character carries through to the palate with a delicate sweetness that is well-balanced by crisp, vibrant acidity. end of a meal with fruit or rich, cream-based desserts.